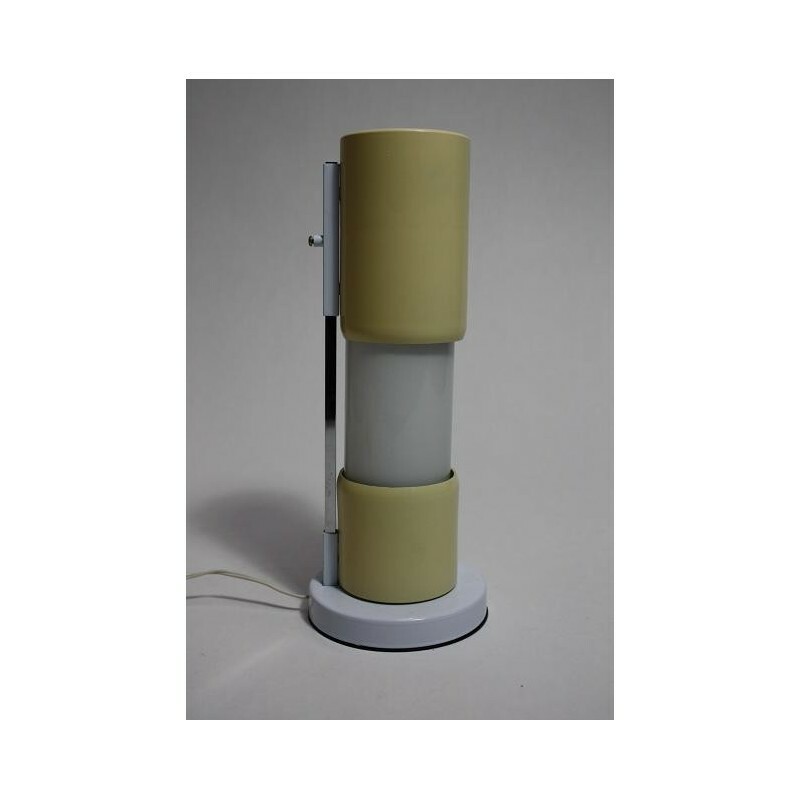 Design table lamp from Italy. 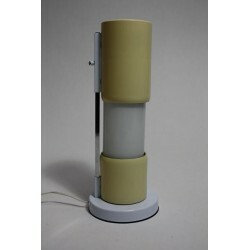 Nice cream coloured lamp with white glass. 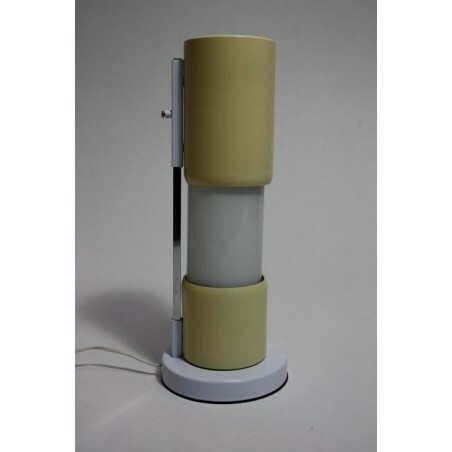 The maximum height is 25,5 cm.